There’s nothing like a soothing, warm soak with thousands of therapeutic bubbles after a long day. 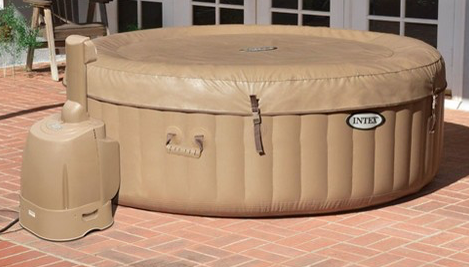 Incorporating over 140 heated bubble jets with INTEX’s unique patented Fiber-Tech technology, PureSpa Bubble Massage is like no other inflatable spa in the world today. 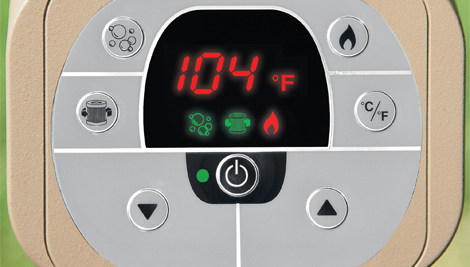 PureSpa provides relaxation at a touch of a button. 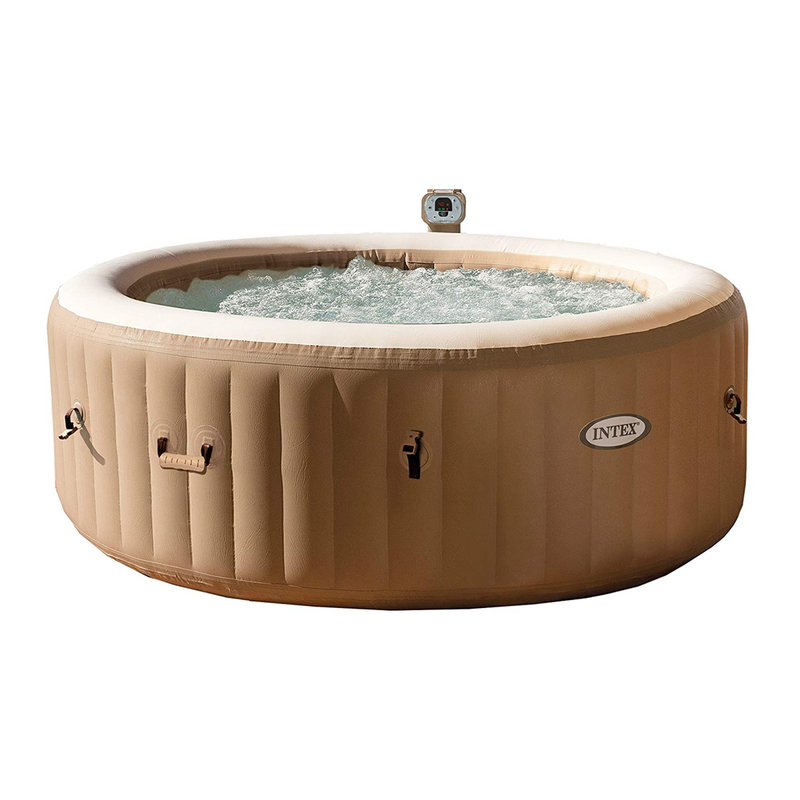 The easy-to-use control panel activates the high-performance bubble jets surrounding the interior of the spa for a refreshing massage. 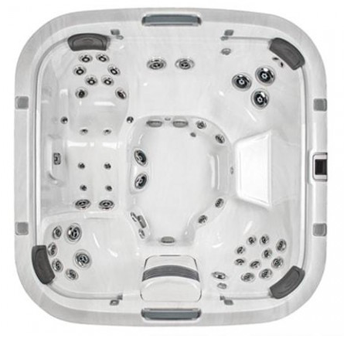 The heating system adjusts to fit your personal temperature preference, allowing a stress-free spa experience. 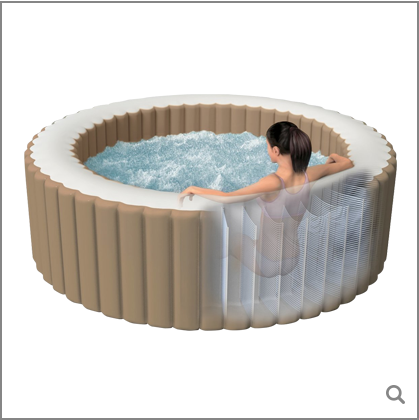 PureSpa provides simple maintenance with easy-to-replace filter cartridges for lasting enjoyment for up to 4 people. 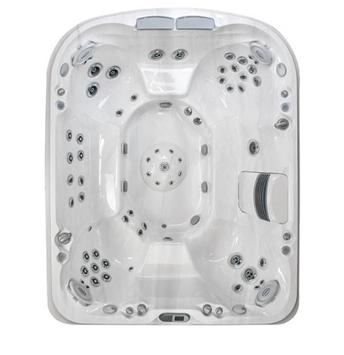 Now with a built-in Hard Water Treatment System making water gentler on skin, clothes and the entire Spa system. 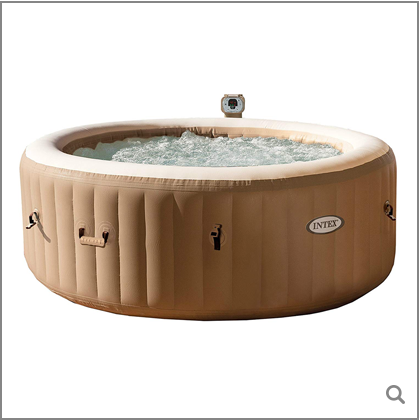 Additionally included you will also find the Intex Spa light to create the perfect mood and ambience while you relax. If you find a manufacturing defect in the PureSpa during the warranty period, please contact the appropriate Intex Service Center listed in the separate “Authorized Service Centers” sheet. If the item is returned as directed by the Intex Service Center, the Service Center will inspect the item and determine the validity of the claim. If the item is covered by the provisions of the warranty, the item will be repaired or replaced, with the same or comparable item (at INTEX’s choice) at no charge to you. 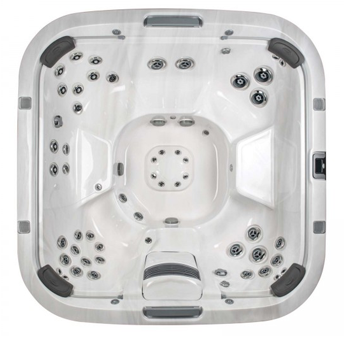 An easy to use control panel activates the 140 bubble jets surrounding the interior of the spa for a refreshing massage. 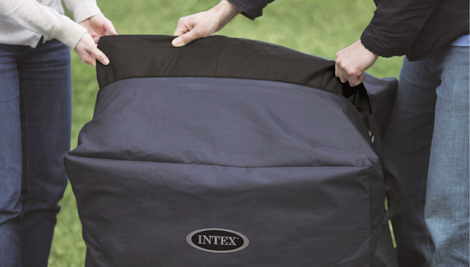 An insulated cover and lock is included to minimise heat loss, and provides an added safety feature. A durable carry bag comes with the PureSpa for ease of storage and transportation. 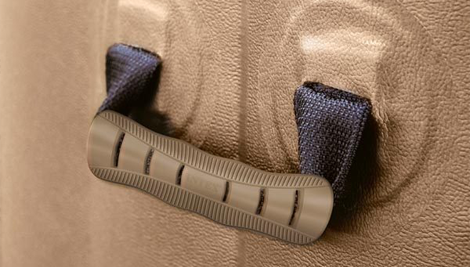 Heavy duty grab handles makes transportation of the PureSpa far safer and easier.